Most people surrender under the pressure of a DUI case. After facing the breathalyzer, they think that everything is lost. But, at RH Law Office, we know that it doesn’t work that way. In fact, high BAC readings don’t mean what they seem. After many years defending DUI case, we know for sure that many mistakes can take place during the different tests. From breathalyzers to blood tests, there are big margins for error and your case may perfectly benefit from them. The team behind RH Law Office is ready to take your DUI case to the next level, reviewing and questioning all evidence presented by police officers and criminal labs, finding the always-present weak spot. Properly defending a DUI case isn’t about pleading guilty and move over to the sentence, probably having the license suspended. There is much more that a responsible and capable attorney can do for you. You have the right to defend your DUI case by questioning the test results that claim you as guilty. Having these an important margin for error, you have a potential opportunity to be acquitted and have your case dismissed by the judge and jury. But, in order to achieve this, you will need the support of a highly-committed team of attorneys, with solid experience defending DUI cases. At RH Law Office, we offer you exactly that. From simple DUI to vehicular manslaughter, we help our clients to achieve positive expectations on the court. We work hard to build a solid case and defend it fiercely. 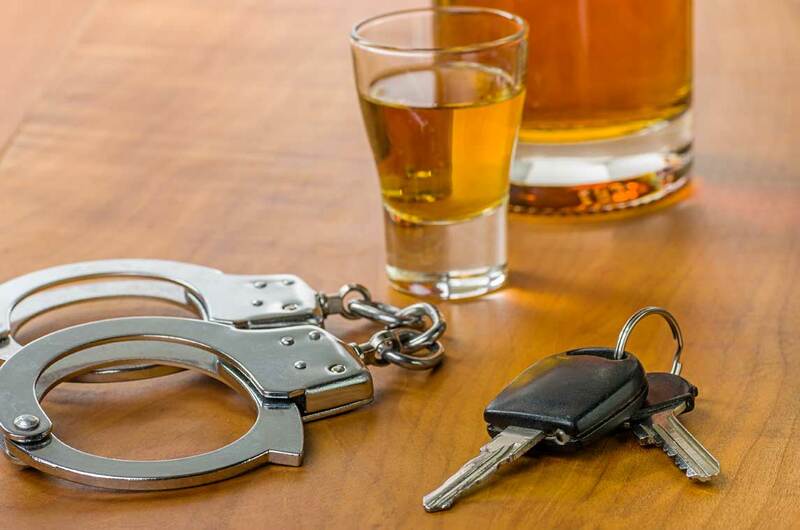 It doesn’t matter the conditions of your arrest and testing process, our attorneys are experienced enough to tell you that there is always hope, even when it comes to DUI cases.